Hey everyone hope all is well. As an employee, getting your finances under control is not too tough because your employer takes outs out the taxes for you and also tends to have other benefits like setting aside money for healthcare, savings (401k, IRA, etc.) or dental + vision. Guess what? 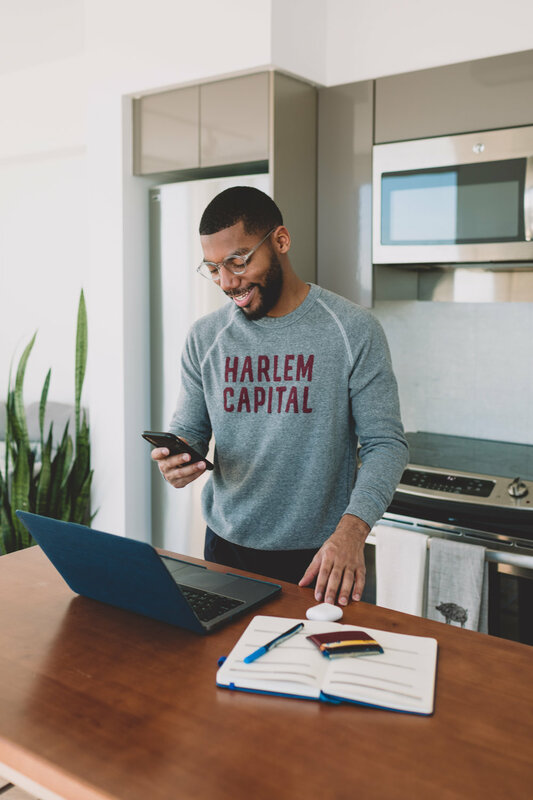 As a solo entrepreneur this is call a “Freelance Finance Problem”, how do you set aside money correctly for the future and to protect yourself when you have variable income. I teamed up with bSolo, who helps folks who are self-employed attack this and other freelancer problems head on with a community that has experts and resources to guide you through solutions with simple + easy steps. Whether you are planning on becoming an independent contractor or looking for hacks to save money as a freelancer they have your covered with their newsletter and online resources available for everyone. Using bSolo can be a real-life time saver for all the folks who are self-employed out there. I tend to look for easy-online resources so I can focus on the most important tasks for my business. 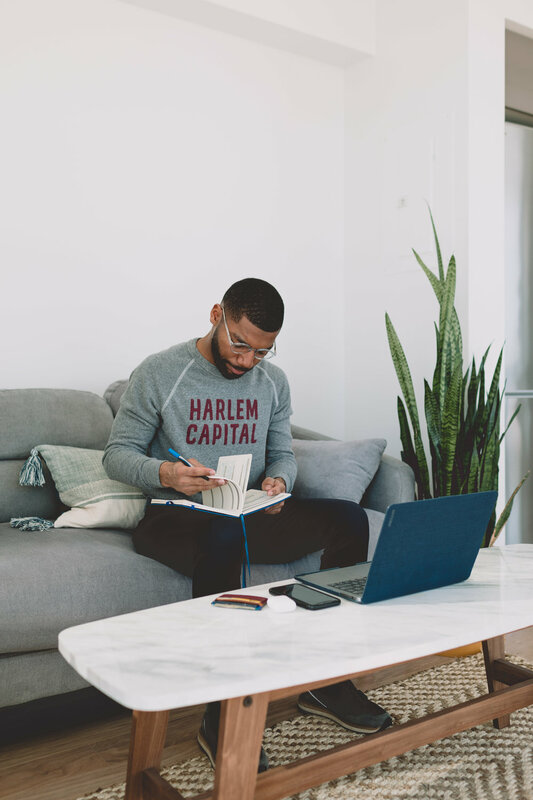 bSolo also offers a ton of financial education resources that break down + explain life as a solo entrepreneur in plain English and offers solid community support. Hope today’s post was helpful and good luck with growing your business! Let me know your thoughts on the photos, until next time!